Bio: Gary Woodill is a senior analyst with Float, as well as CEO of i5 Research. Gary conducts research and market analyses, as well as assessments and forecasting for emerging technologies. Gary is the co-editor of "Mastering Mobile Learning," author of “The Mobile Learning Edge,” and the co-author of “Training and Collaboration with Virtual Worlds.” He also presents at conferences and is the author of numerous articles and research reports on emerging learning technologies. Gary holds a doctor of education degree from the University of Toronto. What Does AR for Learning Enable That Previously Wasn’t Possible? 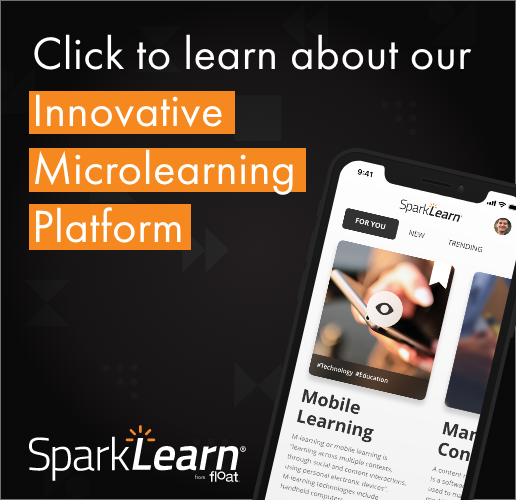 Learning professionals can gather lots of crucial information at FocusOn related to augmented reality, microlearning, and more to take back to your office. Packaged, commercial, off-the-shelf software can be great. However, a number of pain points help custom software look more attractive to the prospective buyer.